Megan wants a home of her own! Megan has been dreaming of her own home for years. A place she can decorate to her style and taste. Not the white walls and nondescript carpet she's had to stare at for years. Megan sees herself planting tomatoes with her dog Sparky at her side. She's tired of her car being covered with snow in the winter and who-knows-what in the summer. Darn it! she wants a garage. She also wants to play her music as loud and as long as she wants, dancing to the melodies and getting lost in the sound. Megan doesn't want to hear the neighbors stomping around above her head any longer. She's been talking to her friend Bobbie at work who has really got her mind rolling. Bobbie told her that she just bought a home and only needed 3.5% down. In fact her Hardworking Mortgage Guy (that would be me) told her there were even programs that would finance her home with no money down. Megan wanted to put some money down though, the 3.5% down option really appealed to Megan since she had only been able to save about $7500 and didn't want to use all of it on her down payment. She wanted curtains too! Oh how she wants beautiful curtains, a homey family room and a safe and friendly neighborhood. Bobbie told her to call her hardworking mortgage guy (again that's me) because he could pre-qualify her and help her know the price ranges of homes she could afford. Megan was worried. She didn't want to get her hopes up and she didn't want to be disappointed. She knew she had worked hard to have good credit, get a good job and save a down payment but still she worried. What if she couldn't finance a home? What would she do than? She knew that would crush her. Finally she thought that not trying was more painful than being turned down so she picked up her phone and called Bobbie's mortgage guy (me again). Megan wants a home of her own. After a couple of quick conversation Megan found out she could buy a home. She could buy a home where she could have a tomato garden and a doghouse for sparky. A home filled with music and dancing, her own home with beautiful curtains and a homey family room. Megan is happy. Megan owns her own home. Be like Megan: contact me and buy a home. FHA has several benefits that could make it the perfect mortgage for you. This video will help you decide if FHA is right for you. First, we will talk about the benefits of FHA. When you are purchasing on an FHA, it requires 3.5% down as opposed to a conventional mortgage which generally requires 5% down. So a lesser down payment is a benefit of an FHA mortgage. FHA also is much more forgiving of your credit scores which will make FHA the best choice (less expensive and easier approval) if you have credit issues.  If you have some minor credit issues - not major credit issues - FHA will not have the add-on costs that conventional mortgages would have for the same credit scores which means that FHA will be less expensive if you have credit issues. Those are your biggest benefits to FHA mortgage financing. One of the negatives to an FHA mortgage would be, and this isn't with every lender, generally, the base closing costs on an FHA are higher than on a conventional mortgage. FHA also charges mortgage insurance two different ways. They charge an Upfront Mortgage Insurance Premium and they also charge monthly mortgage insurance. The Upfront Mortgage Insurance is added to your loan amount so when you close on an FHA you owe more on your house than you would think. Let's say you bought a home at $100,000, put 3.5% down, you are now at a 96.5% loan to value; however your loan amount will not be $96,500. No, under today’s FHA costs (May 2011) your loan amount would be $97,500 or whatever the upfront mortgage insurance is. You will also have monthly mortgage insurance. On a conventional loan if you put 5% down you do not have the upfront mortgage insurance but you would have the monthly mortgage insurance. Generally, the monthly mortgage insurance is less expensive on the conventional mortgage than it is on an FHA. There are benefits and drawbacks to FHA. If you have credit issues or a want to make a low down payment, FHA is by far the best way to go. Professionals at Hard Working Mortgage Guy offer mortgage services across Indianapolis, Zionsville, Carmel, Noblesville, Fishers, Westfield, Avon, Brownsburg, Plainfield, Greenwood, Bloomington, Nashville, Columbus, and Lafayette, Indiana.